Most people try, but as much as you’d like to avoid it, some things just can’t be fixed without taking your car to an auto mechanic. There are some misconceptions surrounding auto repair, but the professionals here at Fort Collins Foreign Car Service want to help clear up some common misconceptions when it comes to trusting your local mechanic. Mechanics are only out to get your money: Mechanics genuinely want to help their customers. With auto repair, we are required to deal with people face-to-face, and we are dealing with one of the most expensive objects people own. 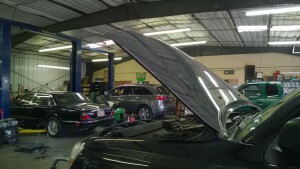 It is our goal to make sure we are only doing the auto services your car needs to ensure that it will run smoothly and safely. Mechanics aren’t skilled on all of the cars they work on: While it’s true that no one can be an expert on every type of car they work on, it’s not true that mechanics don’t know what they’re doing when it comes to your car. To become a mechanic generally requires vocational training, certification, hours of training and apprenticeship, and as it is with any job, learning as you go. 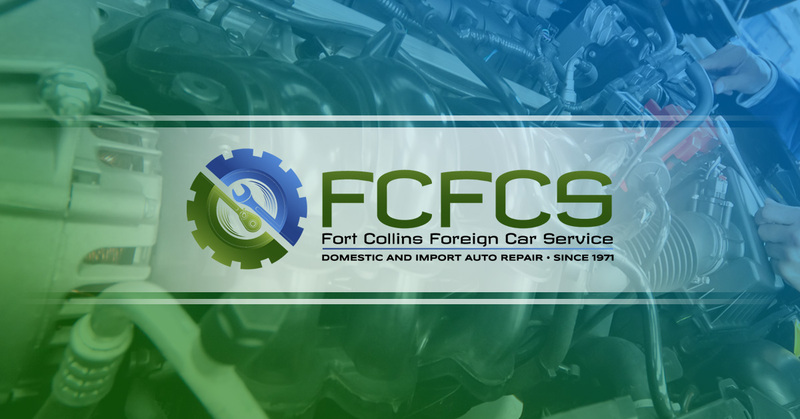 The professionals we have hired here at Fort Collins Foreign Car Service are enthusiastic about their jobs, and they take their profession very seriously. Taking my car to an independent mechanic will void my car’s warranty: The only way to void your car’s warranty is to neglect the maintenance timeline on your car. If you’re worried about whether or not you can trust your current mechanic, call us here at Fort Collins Foreign Car Service. 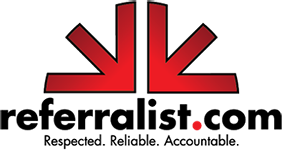 We are reliable and trustworthy, and we have our customer’s best interest in mind with every repair we do. Call us today.